Choosing your next hunting destination just got a lot easier, thanks to the newly launched Shooting Sportsman Endorsed Lodge Program. For more than 30 years Shooting Sportsman has been the most trusted authority in the wingshooting world. During that time the magazine has not only visited, evaluated and written about the country’s top bird hunting venues but also answered countless questions from hunters looking for honest advice on where to shoot. Recognizing the need for a dependable, efficient way to connect traveling wingshooters with top-notch destinations, it made perfect sense to create the Endorsed Lodge Program. 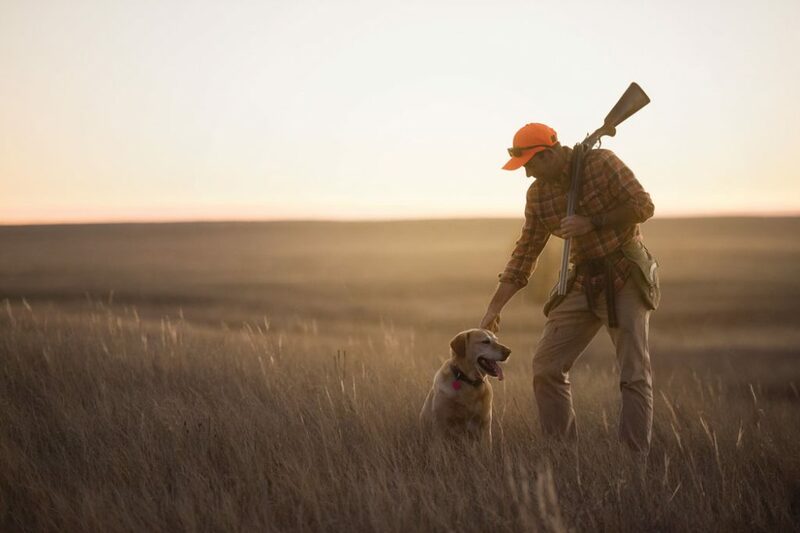 The Shooting Sportsman Endorsed Lodge Program lets you book trips knowing that your choices are backed by the foremost experts in the wingshooting field. And who can put a price on peace of mind? We invite you to view Shooting Sportsman’s 2019 Endorsed Lodges by visiting shootingsportsman.com/lodges.